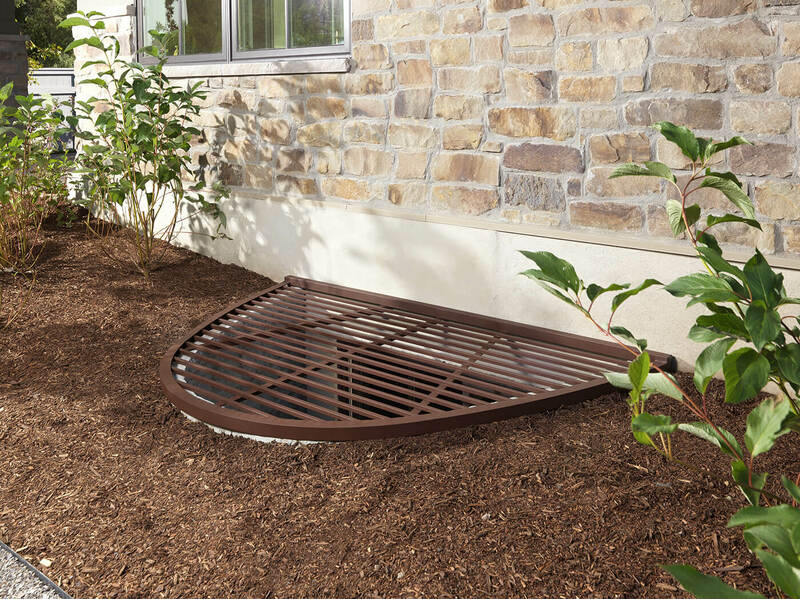 The aluminum safety grates are durable and will prevent members of your family from accidentally falling into the window well. 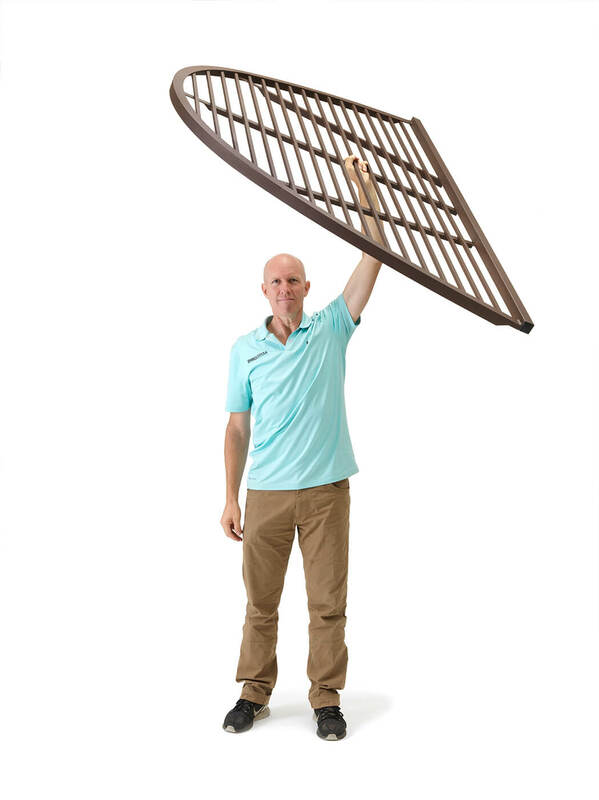 They allow ventilation and will not obstruct the natural light from entering your basement. They are easy to open for egress routes. 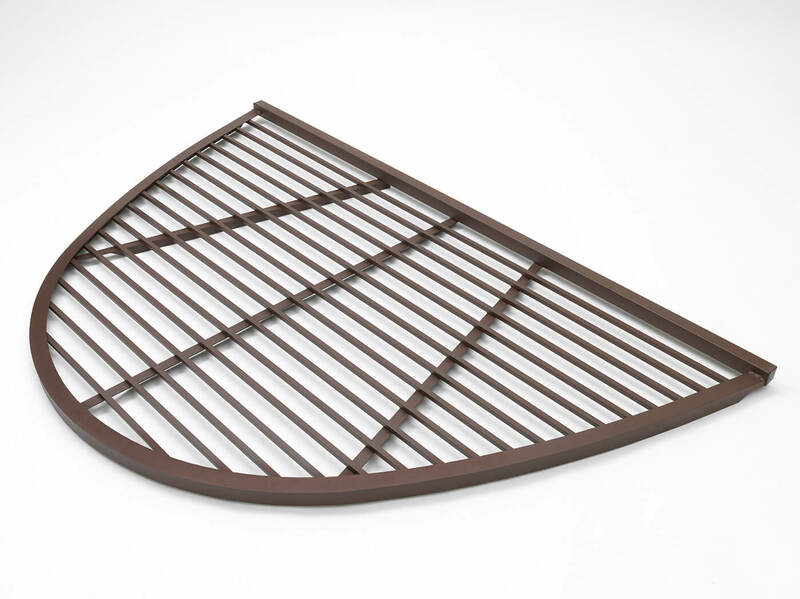 The metal window grates are powder coated with an earth tone color that will fit in with your home's natural landscape. Fabricated of Aluminum - weigh only 20 lb. 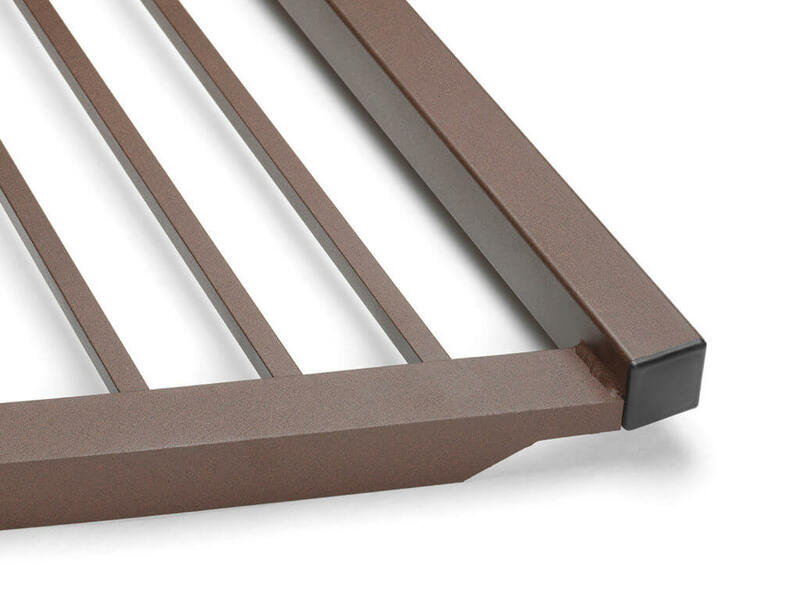 Note: The Cascade 66 and Cascade 42 Series grates are fabricated of metal.